Competitions are a great way of gauging the differences in approach between practices. Competitions where entrants have to use the same image to insert their design are simply the best. 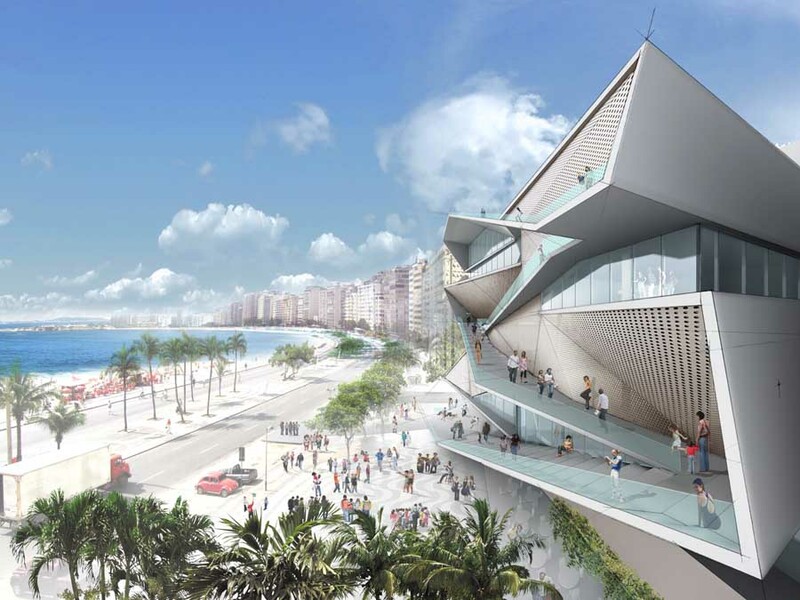 So when the Image and Audio Museum Competition (Rio de Janeiro) visuals in this vein were released last week once could easily compare designs by celebrated architects such as Daniel Libeskind and Shigeru Ban. It was fascinating to see the range of styles applied to Rio’s principal street and famous backdrop, after fascination came puzzlement. Puzzlement that not a single entry seemed to enter into a dialogue with the site’s neighbours. Travelling across Europe this Summer we spent some time at OMA’s Almere city centre, near Amsterdam in The Netherlands. Almere dates from 1976, a new town with cookie-cutter neighbourhoods on the (flat) Dutch polders. 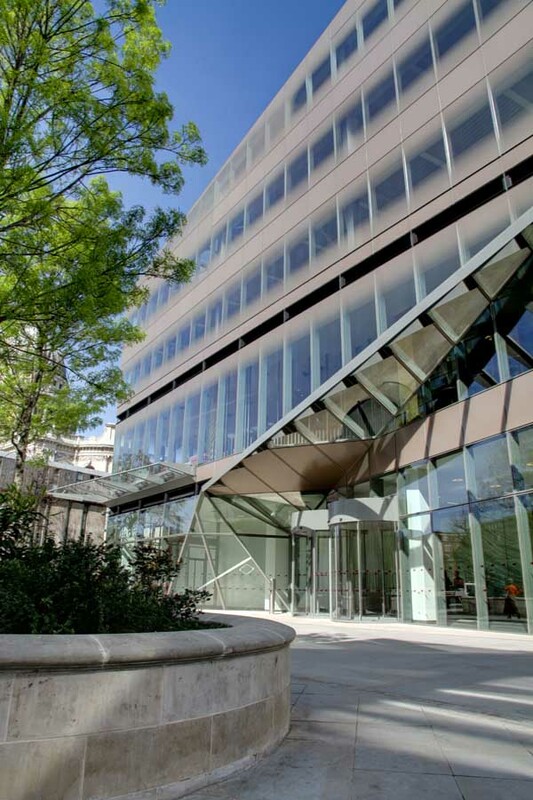 OMA won the competition to design the centre way back in 1994, and the redevelopment is now almost complete. Apparently by “refusing to construct the project in relationship to a context, the OMA intended it to become a context in its own right”. 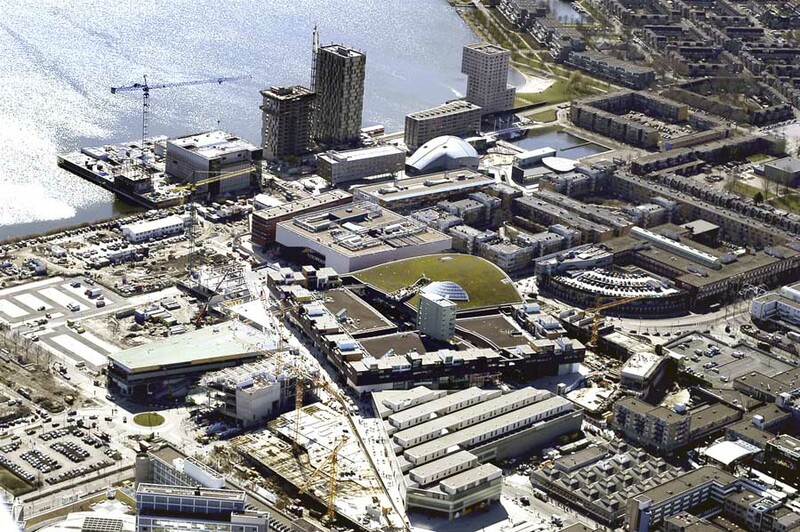 Sounds bold, but have OMA really ignored context in the Almere Masterplan? The answer is broadly ‘no’: the scale and density are harmonious with surrounding cityscape, but most importantly OMA have almost magically created a large new piece of city that instantly works. Why is this? A good plan as a basis, a variety of good architects and materials, and a softly dynamic landscape to tie it all together. But before we get carried away, there is no space as magical as the Piazza del Popolo in Ascoli Piceno (Italy), viewed by many as the most beautiful space in Europe. The sense of space in historic Italian cities has long been celebrated – Siena’s Piazza del Campo or Rome’s Piazza del Campidoglio. Few current architects – whether contemporary or traditional – have been able to match these spaces since. As the mud flies in the heat of current controversies, it is worth noting this point. Finally it’s that chap Prince Charles again. I considered not covering the story of an old letter re Jean Nouvel’s One New Change (London), after all the tail must not wag the dog. Should we not after all be focused on how to build good sustainable architecture rather than be distracted by spurious style wars? Despite a curious sense of déjà vu (National Gallery, Paternoster Square, Chelsea Barracks) I felt it worthy of a mention as it is really a success story. Unlike the other interventions just listed, here the developer stuck to their guns and Jean Nouvel’s project is well under way. 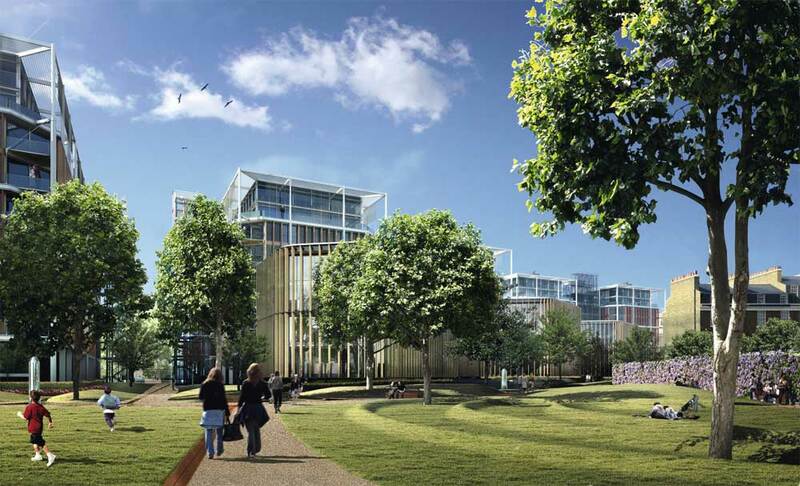 Meanwhile on the Chelsea Barracks site the shortlist (remember the Prince’s Foundation were brought into the fold as advisers) includes Porphyrios Associates and Duany Plater-Zyberk & Company. The result will be fascinating – but like Almere’s masterplan, or Paternoster Square, there won’t be a single practice designing all the buildings. Many years after Postmodernism faded it already feels like 2009 will mark a shift from contemporary architecture automatically holding court, to a more pluralist architecture, certainly in the UK. It would be interesting to hear from our readers around the world as to whether this is primarily a British phenomenon.